Soft mold refers to the mold made of steel such as NAK80, which can be machined directly without heat treatment, and can be put into use directly after processing. This material is generally pre-hardened when used. Hard mold refers to the mold core material is annealed before mechanical processing, and then heat treatment after mechanical processing, generally hot. After treatment, electrical processing and remanufacturing are also needed. The service life of hard mold is much longer than that of soft mold. Soft mold is a simple mold made to meet customer’s progress requirements or pre-review. Generally, one hole, such as 200 PCS sample required by customers, hard mold is too late to make and hand plate is too expensive, so a soft mold is opened to meet customer’s requirements, and then a hard mold is produced (the number of holes is usually determined according to the size and shape of the product). Soft mold is made of pre-hardened steel, while hard mold is hardened by heat treatment. Rapid tooling is generally soft mold, but mass-production molds have both soft and hard molds, mainly according to the output demand of the product. Common daily necessities and small household appliances have many soft molds, but when glass fiber is added to the injection molding material, the mould will be nitrided to increase hardness, so as to prolong the life of the mold and prevent corrosion. 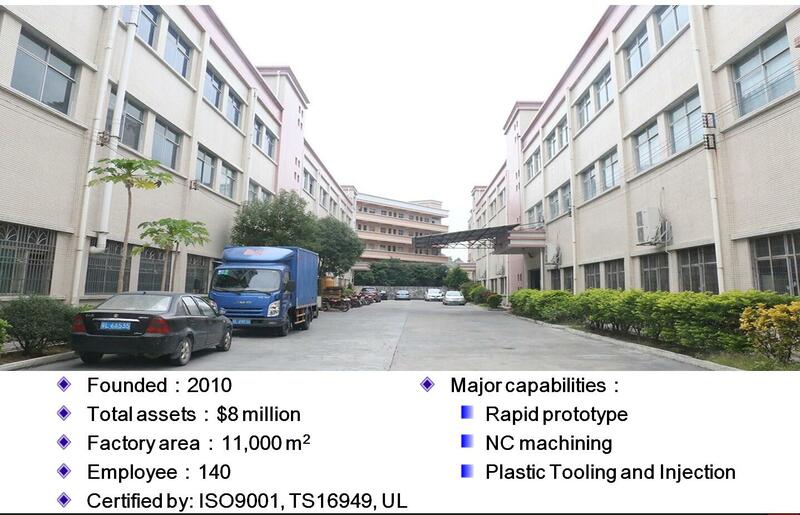 JasonMould Industrial Company Limited, established in 2010, is a leading plastic injection molding manufacturer in China. JasonMould specializes in plastic mould production for household appliances, medical equipments, electronic equipments, safety equipments as well as monitoring system. Why It Is Expensive to Customize A Set of Plastic Injection Moulds? What Are The Main Reasons Affect Mold Failure? Today we will discuss about plastic injection mold making process from china company jasonmould. What Needs to be Determined before Plastic Mold Design? Before designing the plastic mold, we must find out the required plastic parts and production conditions. For this reason, we need to do the following work. JasonMould Industrial Company Limited, established in 2010, is a leading plastic injection moulding manufacturer in China. JasonMould specializes in plastic mould production for household appliances, medical equipments, electronic equipments, safety equipments as well as monitoring system.